Let’s get this out of the way: Backbone is furry as all heck. Now I’ve said it, we can move on. From what I’ve played of its free demo, released tonight, it’s also a well-written and gorgeously illustrated noir detective adventure, developed by EggNut. Set in an alternate Earth where the people are anthropomorphic animals, Howard Lotor is a raccoon P.I., on the trail of what seems to be a cheating husband. Of course, it’s never that simple. There’s drugs, intrigue, sassy dames and peril, and a lovely soundtrack too. 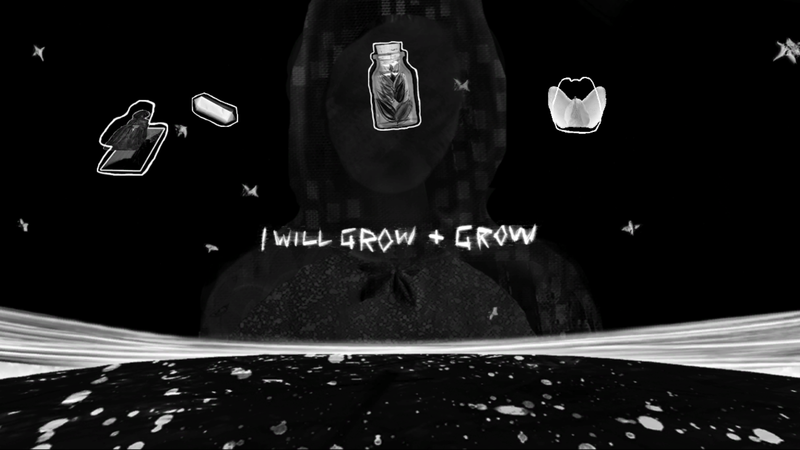 Grab the demo here, and take a peek at the trailer below. Starlink: Battle For Atlas, Ubisoft’s collectable toys-to-games platform launches on PC on Tuesday, April 30th, minus the toys part. It seems that the plastic, while nice to look at, just wasn’t selling so well, but Ubisoft don’t leave games behind these days. The PC launch coincides with a soft re-launch for the game on consoles, too, and a free, digital-only expansion called Crimson Moon. Having played a bit of the Switch version, I’m happy to see it making the leap, and abandoning the plastic. While not great, it’s not a bad introduction to planet-hopping, space-dogfighting adventure, especially for the younger crowd. 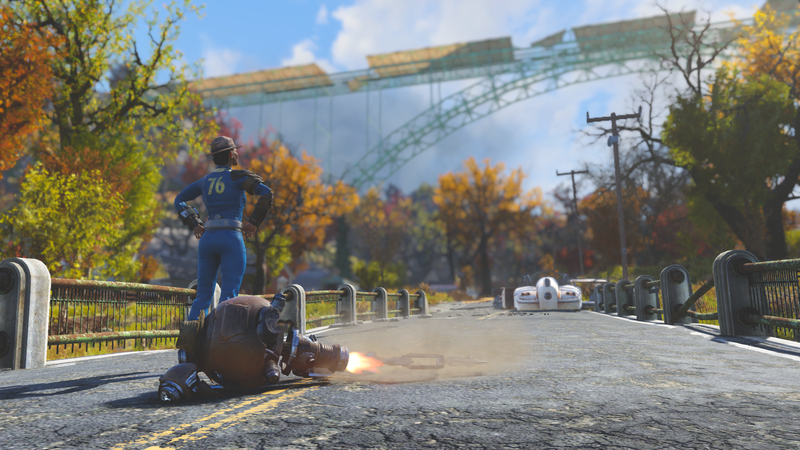 The latest patch for Fallout 76 released today includes some shiny new additions Bethesda revealed earlier this month: cameras and item repair kits. The latter can only be purchased with meta-currency, a departure from the in-game storefront’s focus on solely offering cosmetic items. They’re not offering Valve-like levels of freedom, but Blizzard have just launched a basic modding framework for Overwatch. Workshop mode will allow players to dig into the game’s logic to create custom modes and even tweak and tune heroes. Sadly, it won’t be offering the option to create all new maps, models or audio, but players will at least be able to create custom servers running these new modes, free for anyone to join in on. Below, director Jeff Kaplan (now with a full coating of salt-and-pepper face fuzz) breaks down how it works, and who the Workshop is for. Fancy a little taste of surreal plague-ridden hell? Well, even if you don’t, you should give the new Pathologic 2 demo a spin, because it’s a dreamlike experience. Despite the number in the title, Pathologic 2 is more like a complete re-imagining of the original survival adventure. It’s been delayed and possibly split into three releases, but developers Ice-Pick Lodge are in the final stretch of development, gearing up for a May 23rd launch. Now they’re ready for you to take your first steps into its unsettling world, and meet a few of its players and stage-hands. Grab the demo here. You’re up to date on your transport vaccinations, right? Always get the jab for Reclining Arthritis before catching a plane? Won’t head into London unless you’re protected against Carpal Underground Syndrome, Ticks Please, Handrail Herpes, and Mind The Gap Crack? Good. But be warned: a mighty new infection is coming and there may be no protection. 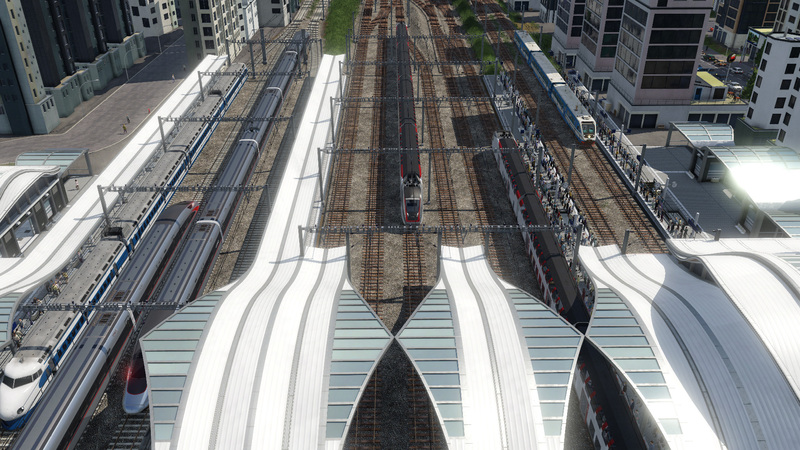 Following experiments infecting people with a love of micromanaging rails and roads in Train Fever and Transport Fever, Urban Games today announced their deadliest creation yet: Transport Fever 2. When it arrives around the end of this year, will we even survive? Today the weather has cooled off a bit, which is a bit of a relief because it was nice drinking cans in the park, but unseasonable weather is just a reminder that the planet is slowly dying. Also, when I wear a dress I feel like I should shave my legs, which takes ages>. I have considered becoming a maxi dress person entirely because then I’d only need to stealth shave my ankles (I have not considered not shaving my legs because I am secretly a bad feminist). Either way, myself and Marty Burnham the Moon Witch are in a better mood today, as evidenced by her resolution after today’s ritual. Paradox and Hardsuit Labs aren’t quite ready to show us any of Vampire: The Masquerade – Bloodlines 2 in motion yet, but they’ve got plenty to say. During a developer stream today, they explained the opening part of the game in more detail including the kind of choices you get to make during character creation and what being a ‘Thinblood’ vampire entails. Players start at the very bottom of the vampiric food chain, considered monstrous by humans but too human to invite to the cool parties by the vampiric gentry. There’s even a new teaser trailer giving us a peek at how that works below. When it comes to 24in AMD FreeSync gaming monitors with high 144Hz refresh rates, there are few that do it better than AOC’s G2460PF. 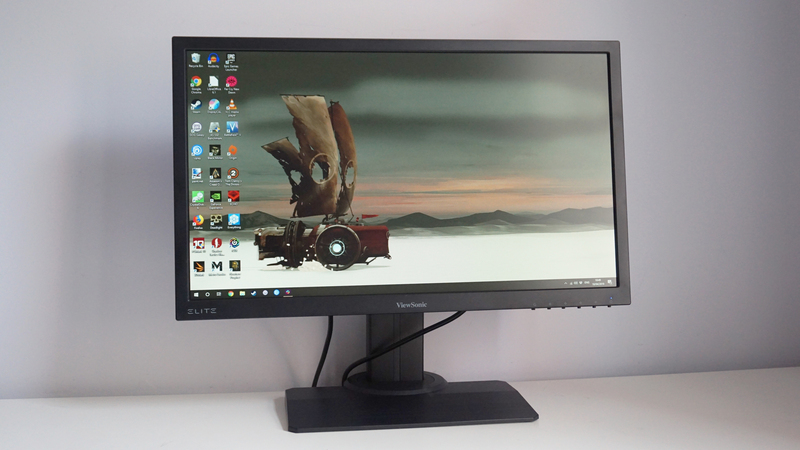 An oldie but a goodie, this 209 / $190 height-adjustable gaming display has long been the best gaming monitor to buy in this particular category, but today a new contender has stepped up to the plate in the form of the Viewsonic Elite XG240R. Like the AOC, the Elite XG240R has a height-adjustable stand that can tilt, swivel and rotate, but it also has a more modern selection of ports, including two USB3s, and an equally good 1920×1080 TN panel. Oh, and it’s also got RGB lighting round the back that can sync up with other system-wide RGB gear from Cooler Master and Thermaltake, if you’re into that sort of thing – all of which is arguably quite tempting for just another 70 / $70 over the AOC. Has the G2460PF finally met its match? Let’s find out. You know, I always thought there was one thing Stardew Valley lacked that otherwise would make it perfect: murder. I mean, how many times can you go to the same festivals and holiday celebrations year after year with the same NPCs before you want to strangle one of them? 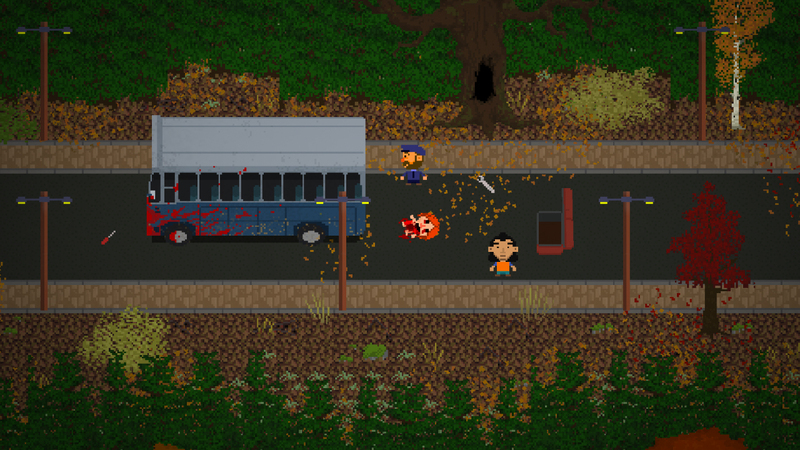 Thankfully the newly announced Lakeview Valley will let players get away with those fleeting homicidal tendencies roleplaying games can bring out – provided they don’t leave any evidence behind.